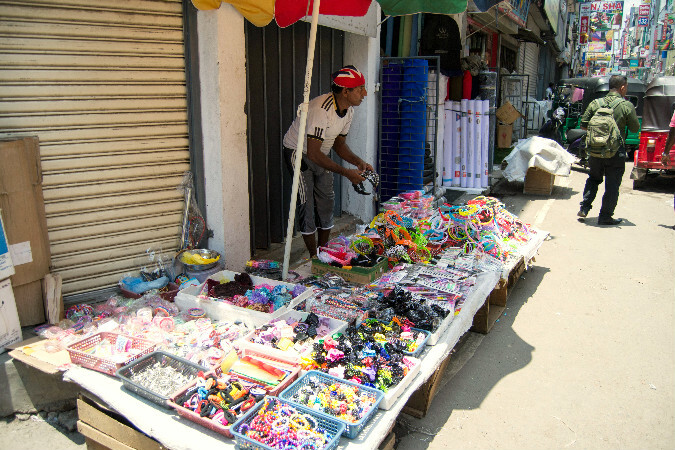 Renowned for its open air bazaars and markets, Pettah is by far Sri Lanka’s busiest commercial area. 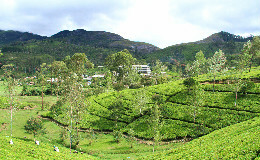 It is where most of Sri Lanka’s trading is done. From textiles to vegetables, fruits, grains, spices, condiments and stationery to electronic items, chemicals, toys and so much more, Pettah is dusty, noisy and as they say, where the rubber meets the road! 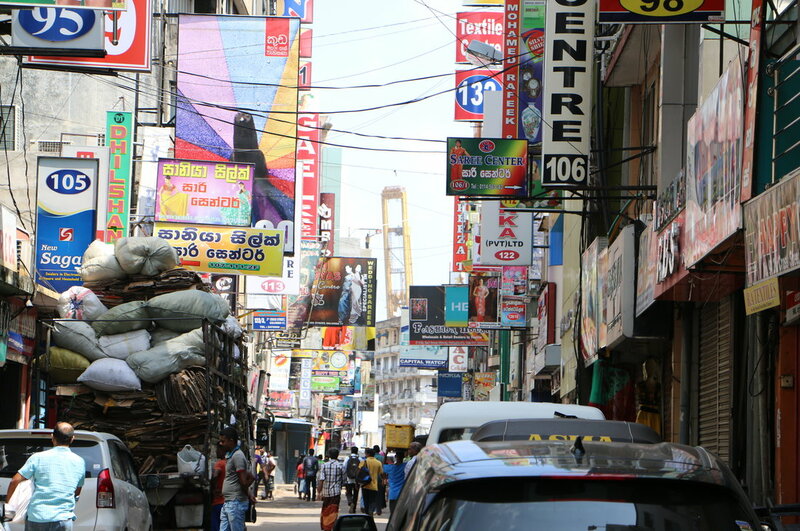 The close proximity of Pettah to the Colombo Harbour made it quite a popular trading hub from many centuries ago, most of the goods are cheaper in price compared to any other part of Sri Lanka and every day thousands of people flock to the streets of Pettah hoping to drive a good bargain. Pettah is also Sri Lanka’s main bus and train hub with the Fort Railway Station and Pettah Main Bus Stand drawing thousands of commuters each day travelling to and from all parts of the island. 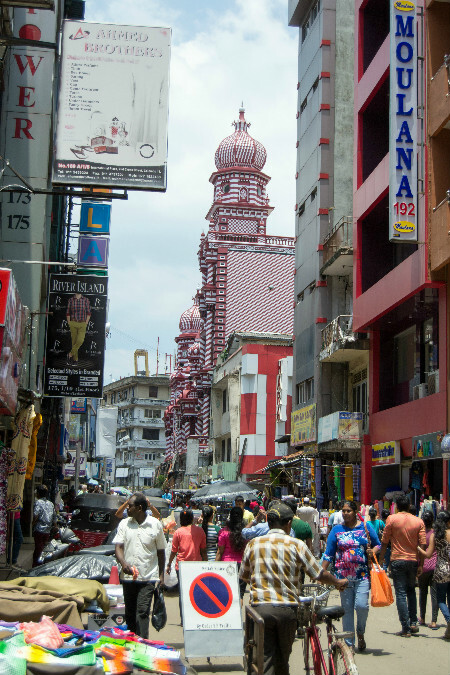 Some of the popular landmarks in the Pettah area include the Khan Clock Tower which was built by the Khan family of Mumbai in India and probably the most iconic landmark of Pettah, the candy-striped Jami-ul Alfar Mosque (also known as The Red Mosque) which was built in 1909. The Dutch Museum on Maliban Street is also a popular tourist hot spot in Pettah. 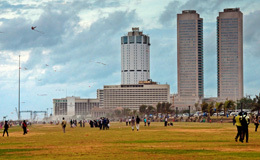 Galle Face Green is one of Colombo’s most famous family gathering places. 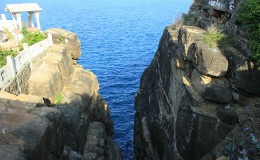 It is typically crowded during the holidays and evenings with families gathering around having a good time. 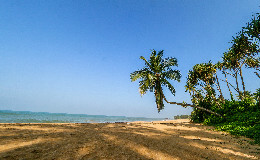 In addition to the beach, Galle Face Green is also a great place for kite flying, for watching an awesome sunset and its many food outlets offering a wide range of mouthwatering food items.